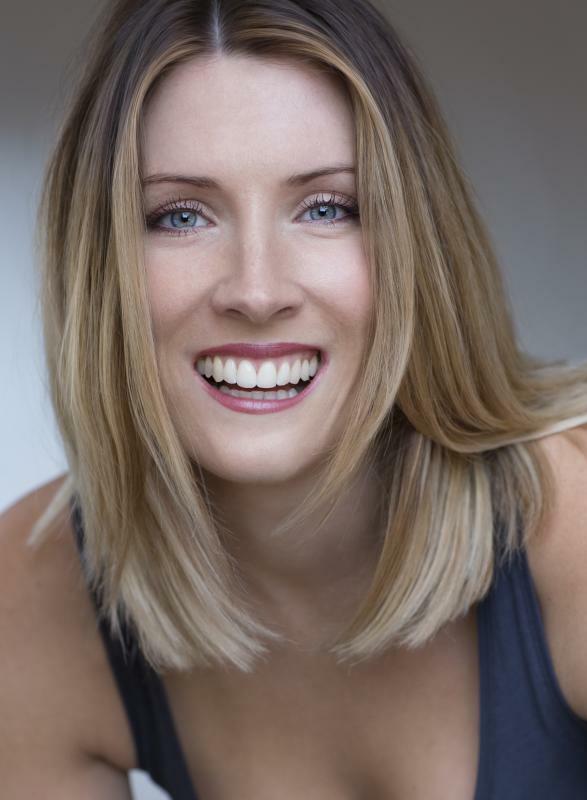 Actress/Comedian and classical musical theatre peformer recently graduated from London Studio Centre. Producer at Ain't No Other Productions. Ain't No Other Productions first show at the Landor Theatre was a success gaining 4 and 5 stars!